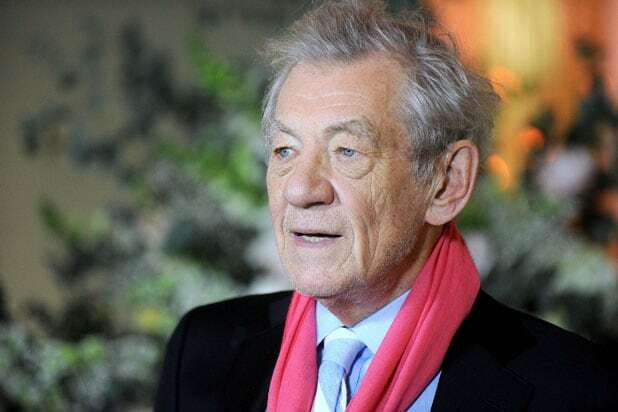 Ian McKellen is famous for playing Gandalf the Grey in the “Lord of the Rings” films, but could’ve played another famous movie wizard if certain opinions were different. McKellen was recently interviewed on BBC News’ HARDTalk, and spoke about how he was approached to play Dumbledore in the later “Harry Potter” movies, but declined. According to him, Richard Harris — the actor who originated the role — really didn’t like him. 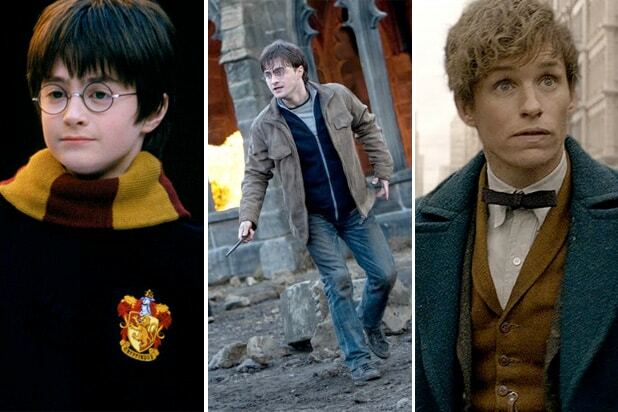 When Harris died after filming the second movie in 2002, there were a lot of questions as to who would replace him as Harry Potter’s mentor and Hogwarts headmaster. McKellen was one of the names being passed around, but he ultimately didn’t take the role. According to a post on his own website, the 77-year-old actor praised Harris following his death, calling his style “enviable.” However, just like in the HARDTalk interview, he said Harris didn’t like him. “When recently he criticized me and others for being passionless actors I supposed he might be a little upset that I had landed the superior wizard on screen,” he wrote. “The Grey or the White was not specified,” he added. The role ended up going to Michael Gambon, who put his own spin on the character and played the part in the next six films. McKellen is a part of two major franchises, including the X-Men movies, so he’s not missing out. Gandalf (both the Grey and the White) is a great wizard in his own universe. That doesn’t mean McKellen doesn’t consider the alternative. “Well, sometimes, when I see the posters of Mike Gambon, the actor who gloriously plays Dumbledore, I think sometimes it is me,” McKellen replied.